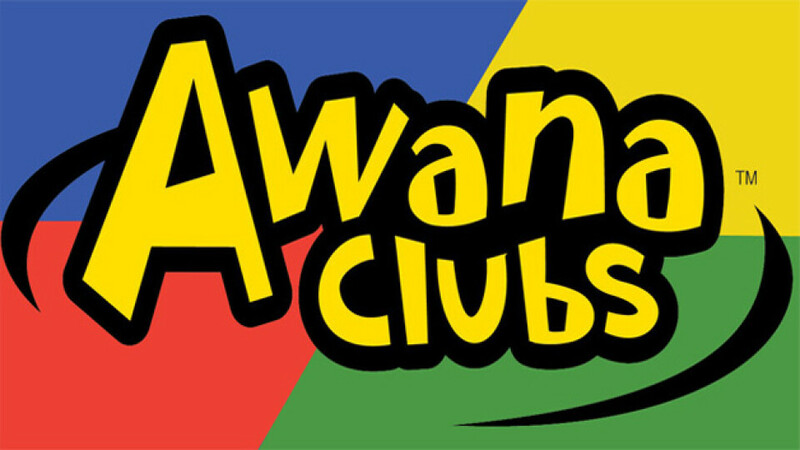 The new year of Awana will be starting August 22nd! Bring your kids, ages 3-6th grade down to the church on Wednesday nights for fun games, snacks, and a Bible lesson. We offer Cubbies, Sparks, and Truth & Training.